The truth is that I'm not really that into maternity photo shoots, so I'm not sure I would have taken any except that they were wanted for my shower. But now I am SO glad we took a few. I mean, there will only be a few times in my life that I have a belly like this (or 10! We want to compete with the Duggars.) so it's fun to commemorate it through pictures. Also, Shirley is a great photographer (check out her site!) 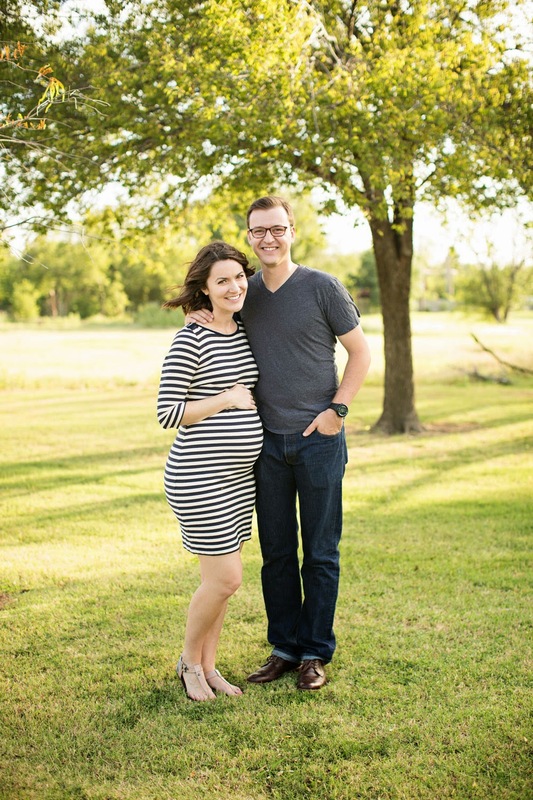 and of course the pictures turned out perfectly (shameless friend-flaunting: she specializes in newborns so if you're in the OKC area, check her out). You're gorgeous! I love these. So, so pretty - and joyful! You are such a glowing, gorgeous momma! I love that dress on you! These are beautiful! I've never had maternity pics taken. Could you be any more adorable?? These are just so cute, and I'm glad your friend convinced you to do the photo shoot! These pictures are wonderful!! I know it's awkward to do maternity pics so I'm glad that your friend convinced you. Love your dress and I'm sure you'll always treasure these pictures. These pictures are lovely, and you look absolutely stunning. ashley you loook STUNNING! truly glowing love all the pics ! Your photos are beautiful! It will be fun to look back at them later! Have a great weekend! These are GORGEOUS. 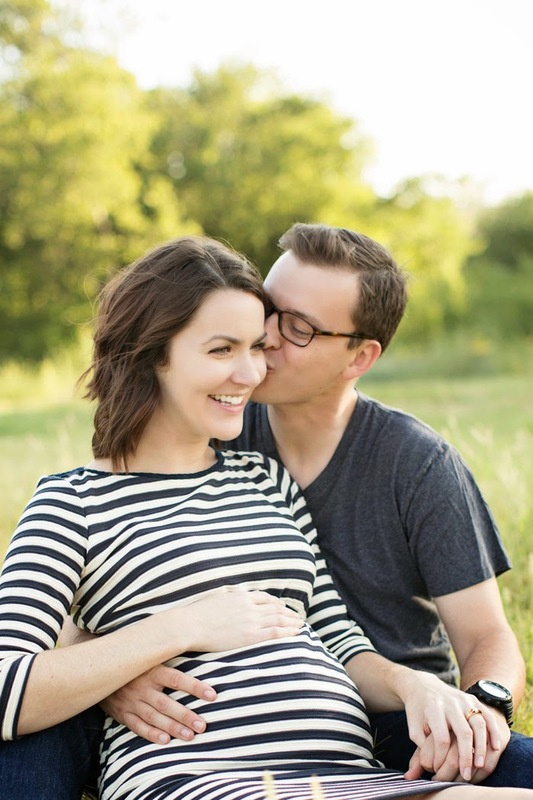 Such a cute couple, and that is the absolute perfect dress for maternity photos - so chic and flattering. And how great you know someone who's a pro with newborn photos! I wasn't so sure about this maternity photo shoot thing myself (my husband was even less sure, ha), but I'm glad we did them - we have so few nice photos of us as a couple, other than wedding/engagement shots, so it was fun to have a reason to take some around town at places that are special to us. Plus it really is nice to document that bump - it's a unique time in your life that really is short (even though it feels long at the time). These are beautiful! You are gorgeous in them! I am really loving the black and white ones. You are going to be so happy you have these down the road. We took a few when I was pregnant and it is so nice to look back on them! She did a great job! 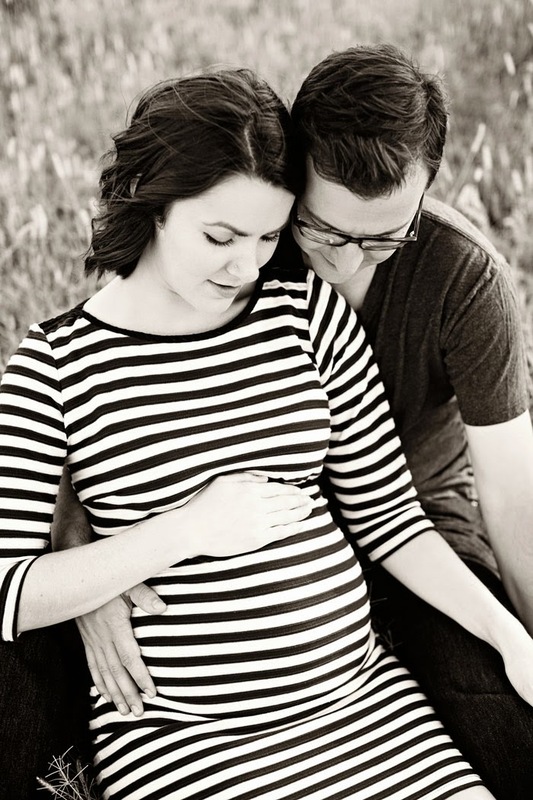 These are beautiful and tasteful (I've seen too many maternity shoots reach uncomfortable levels). I'm sure you will always be happy to have these photos in the years to come. These are amazing! You look beautiful. I for one am glad you took them. I'm a total photo person though. So good!! These photos are beautiful! I absolutely love the ones where you are both sitting on the ground. Holy cow, these photos are stunning! 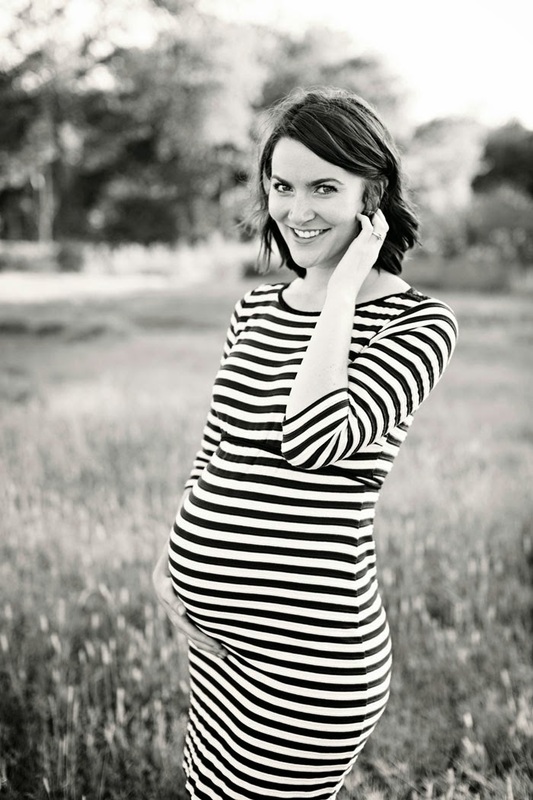 You are a beautiful pregnant mama, Ashley! These are beautiful! You look great my friend. So cute!! 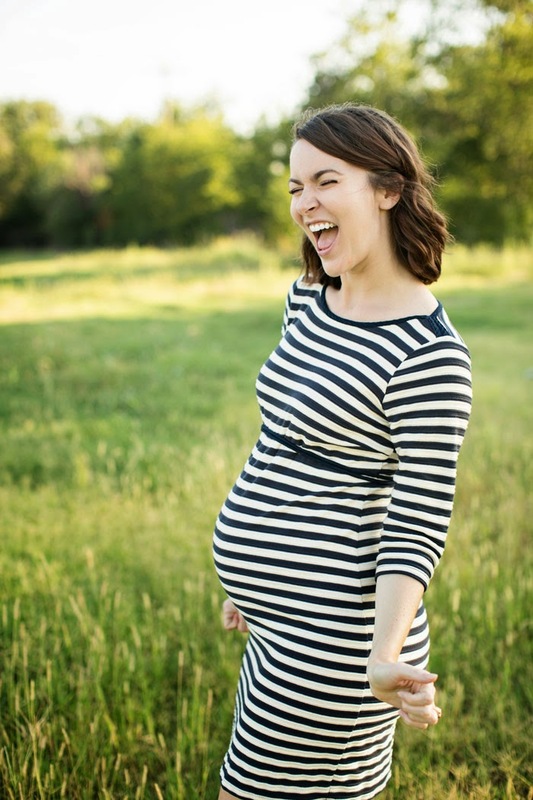 I'm not really into maternity pics either, but if they are free... why not?! Just found your blog and I'm only a couple weeks behind you in pregnancy. 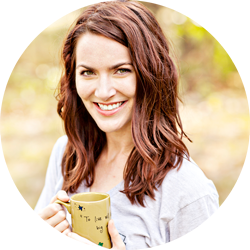 :) Going to find you on Bloglovin' now! Such fantastic photos- you truly are glowing!